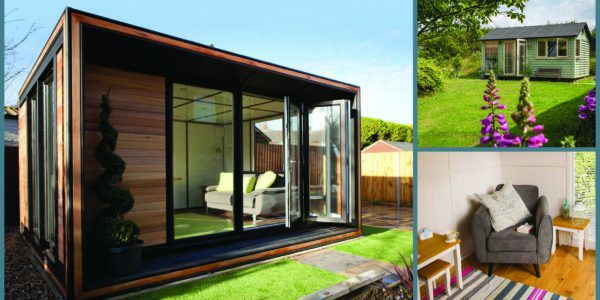 In their latest catalogue, Smart Garden Offices featured one of their favourite SMART Garden Rooms. And why was it a favourite? Quite simply because the client turned her brand new Ultra garden room into a perfect sanctuary for her beauty business and the design and functionality of the Ultra range slotted perfectly into every aspect of her business and lifestyle, not only were SMART over the moon with the result, the client and her customers were too. Here they share why they think a SMART Garden Beauty Room could work for you and your business too. 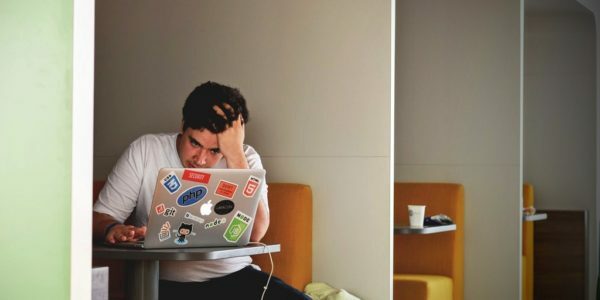 Taking control of your business means something different to each business owner. However, if you’re in the health and beauty industry, it means complete control of space and style. The windows and doors in the Ultra for our client’s beauty room are positioned perfectly to allow plenty of natural light in, whilst providing privacy exactly where she needs it. Moving your business out of pricey rentals or busy areas means clients can find peace and quiet at a lower premium. Imagine your clients being surrounded by a peaceful garden during treatments and you can begin to see how this will help your customers switch off and relax; a lot more difficult in cold and uninviting industrial units! In addition, this new Ultra meant clients could enjoy the new benefit of free onsite parking, no longer having to battle stressful rush hours. Our endless range of optional extras will help you have even more say over creating your dream beauty room – from partition walls and configurable lighting to bookshelves and bespoke work spaces – we offer a wide selection of optional extras that can take your space to an entirely different level of relaxation and functionality. 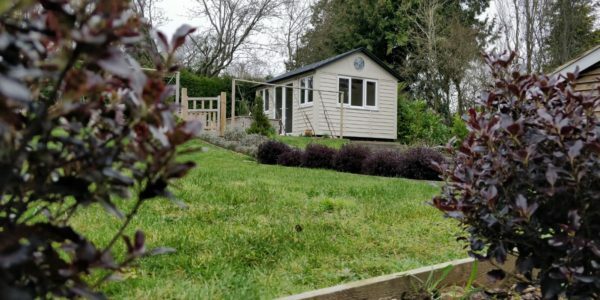 Working in your garden may seem like a bit of a distraction – however, it’s the perfect solution – no travelling time means more time at home whilst still retaining flexibility for appointments with clients. It’s a win-win situation. 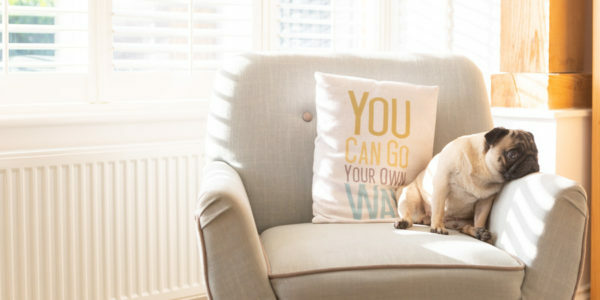 Having a space that you can keep a watchful eye over – without having to leave expensive equipment or products unattended – means you can relax too. Plus, with our garden offices fitted with British Security standard windows and doors, all double glazed of course, you know your equipment is safe, even from the great British weather. Standing out from the crowd is no mean feat in the digital world – everyone seems to have something to say. However, you truly can take a fresh approach to business; whether it’s lower rents from business savings, privacy, or simply a quirky non-corporate location, your SMART Garden beauty room will help you stand out from the crowd more than ever before! When it’s not being used to treat clients, you can design the space so it can easily adapt into a sanctuary for you. There’s nothing better than having a beauty room that can very quickly turn into a haven of peace and quiet for you and your family, giving you more space at home and a place to have some ‘me’ time. Or, maybe you’re looking for somewhere to sit down and really focus on growing your business, organise your admin and make plans. Either way, it’s an ideal space for relaxation and helps you to avoid the day-to-day distractions. We can install our garden rooms in as little as two days, meaning there’s no fuss, no building site to contend with and no mess. Our craftsmen will construct the office on-site then hand over the keys, so you can get to work. Simple. Click here to contact Smart Garden Offices for more info and advice. See all the latest Suffolk news and events.